Authorities say a bearded man fled U.S. Bank with undisclosed amount of cash Tuesday evening. Washington County sheriff's deputies are investigating after a man robbed a bank in Cornelius on Tuesday evening. 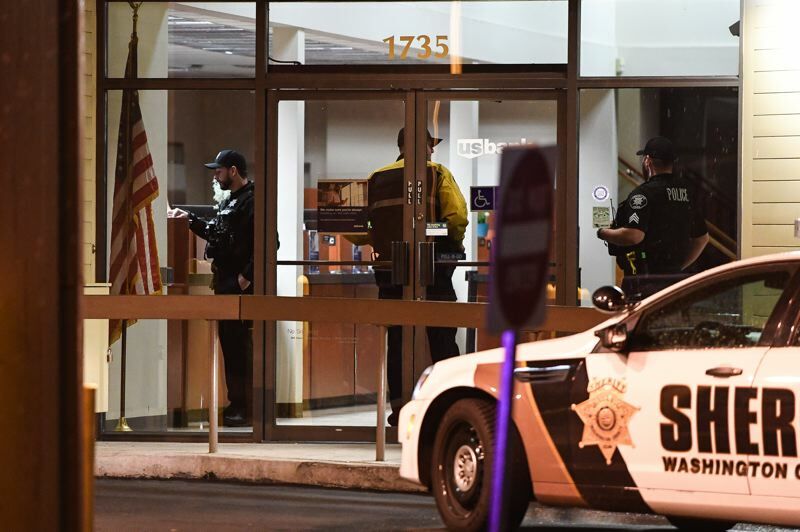 According to the Washington County Sheriff's Office spokesman Deputy Jeff Talbot, a man entered the U.S. Bank, 1735 N. Adair St., at about 6:02 p.m. Tuesday, Jan. 8. The man reportedly passed a note to a bank teller which demanded money. 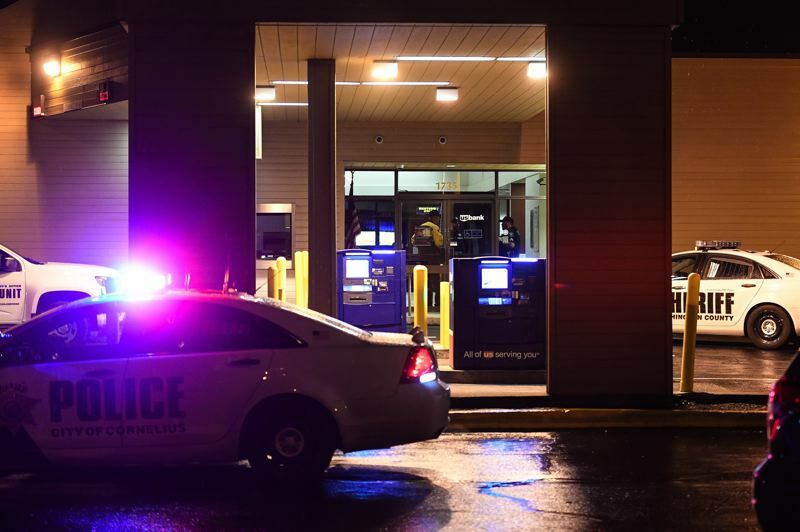 Bank employees complied and the man fled with an undisclosed amount of cash, Talbot said. Washington County sheriff's deputies, K-9 teams and Forest Grove police searched the area, but they were unable to locate a suspect. The Sheriff's Office said the suspect is described as "a 20- to 30-year-old white male, medium build, brown beard, wearing prescription glasses and a light blue hooded sweatshirt with a stripe across the chest." Any person with information on the case is asked to contact the Sheriff's Office at 503-846-2700. Editor's note: This story has been updated with more information, including a description of the suspect, from the Washington County Sheriff's Office.